What thinking you have a sleep problem, even if you don't, could mean for your health. Thinking you have a sleep problem—even if you don’t—may be just as bad for your overall well-being as actually having a sleep disorder, a new review published in Behaviour Research and Therapy suggests. Kenneth L. Lichstein, PhD, a professor of psychology at the University of Alabama, reviewed 20 existing studies that looked at both how people described their own sleep and how researchers measured the quantity and quality of their sleep. In those studies, he found that 37 percent of participants who identified themselves as having insomnia were actually “normal” sleepers as defined by the respective study researchers. That has consequences: he writes that “perceived sleep disturbance poses a health risk, even when accompanied by good sleep.” And according to Lichstein, those people are at a greater risk of things like fatigue, hypertension, self-stigma, depression, suicidal ideation and anxiety—all because they think they’re bad sleepers. Part of this identity may come from unrealistic sleep expectations and anxiety about sleep, he writes in the review, which can be predictive of actual sleep disorders. For instance, he notes that subjects “convinced that normal sleepers fall asleep in less than 10 minutes” might think their own need for 20 minutes to doze off must mean they’re an insomniac. “For some, though the night problem exists only in their mind, it still degrades experience during both night and day,” he writes. Insomnia is defined by having difficulty falling asleep, returning to sleep or staying asleep, according to the National Sleep Foundation. 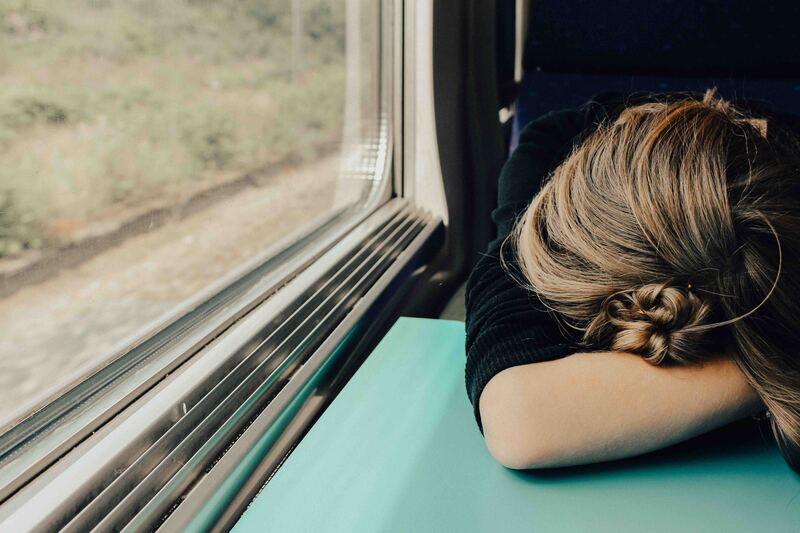 It’s a 24-hour disorder characterized by a “dreary quality of life,” Lichstein writes in the review, as it throws you off the next day because it can result in anxiety, fatigue, drowsiness and difficulty learning or remembering. That means that “people who adopt an insomnia identity account for virtually the entirety of the treated and untreated population of people with insomnia,” he writes. That’s complicated for many reasons, one being that those people could be getting the wrong treatment. “Between 36 to 39 percent of people treated for insomnia have been prescribed hypnotics and exposed to hypnotic side effects, when sleep was already good,” he writes.